Rings symbolize love, affection, loyalty, trust and dedication to a person you truly love. Rings are also important to a person especially if it is given by the person who really loves you. As always, boys are the one who’s giving the ring. But in rare times, girls may give a boy a special ring. For some, rings are their fashion statements. Rings will be in a form of graduating ring, eternity ring, wedding ring, friendship ring, engagement ring, purity ring, proposal ring and more. 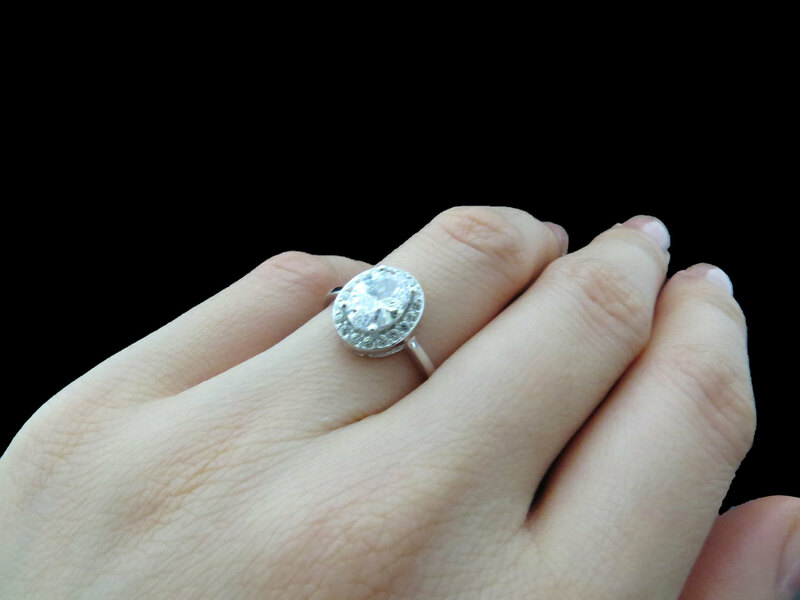 For a person who is planning to propose to her woman, the correct selection of engagement ring is very important. 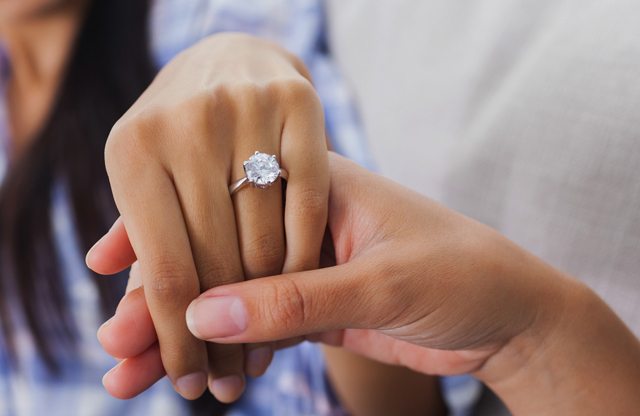 These are some considerations of choosing the best proposal ring for your girl. 1. Know a good jeweller. In Singapore, there are many good jewellers that offer not only the best engagement rings but also astonishing wedding rings. 2. Ask for recommendations. Ask your friends especially married friends. They are the ones who have the experience so have the guts to ask them. 3. Know what you lady wants. This talks about the style of the ring. You cannot ask her on what ring she likes; the element of surprise will be gone. However, you can buy a temporary ring and just give her the real ring if she wants to replace it. Most jewellery makers in Singapore offer this kind of service to their clients. However, if she’s very close to her mom, you may invite her mom to help you in choosing a ring for her daughter. 4. Stick on your budget. Most of the time, people tend to buy an expensive wedding ring because expensive rings are beautiful. However, there are cheaper rings that are also beautiful. On the other hand, the price will not count; it is the effort and the sincerity that counts. 6. Avoid purchasing in the Internet. One of the disadvantages of purchasing online is that it consumes much time. Because you cannot actually see the ring, there are instances that you may return the ring and replace it with another one. Compared to buying rings in the jewellery store personally, you can choose and see the rings inside and outside. Choosing the ring for a woman may sometimes be difficult for a man. However, if a man truly loves a woman, nothing’s difficult. In fact, when a man makes this effort to a girl, he will be definitely rewarded for what he does. 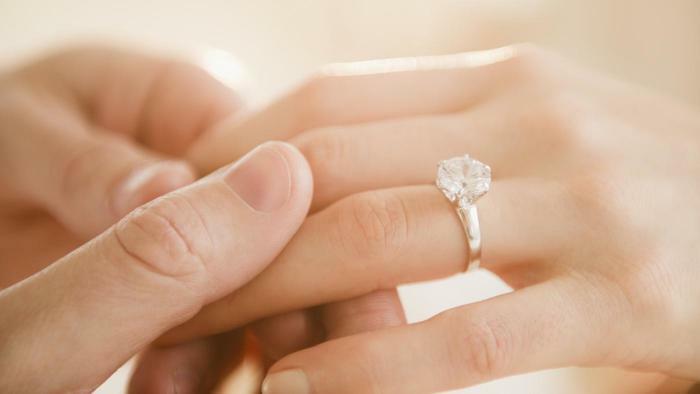 When you’re sure to purchase your girl an engagement ring, the most important part of choosing is to choose a ring that defines your love, affection and dedication to her. Although style and its appearance will vary, the most important thing is that she will accept the ring with all gratitude and with all her heart.